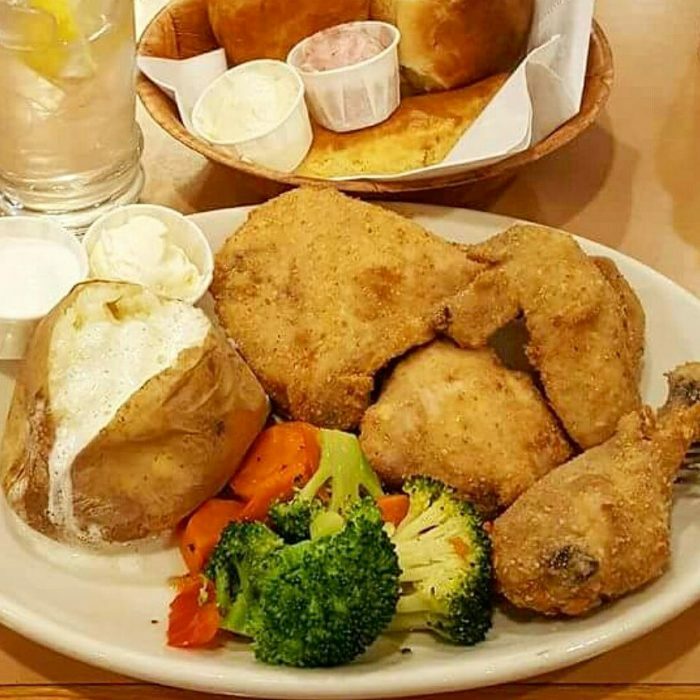 When you’re craving comfort food, nothing’s better than a plate piled high with delicious fried chicken. 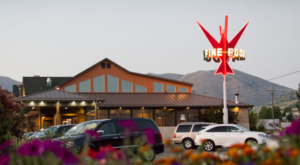 There’s a restaurant in Utah that’s been serving up its famous fried chicken since 1949, and if you’ve never been there, you need to try it soon. 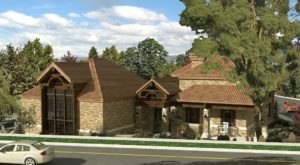 Maddox Ranch House has been a Utah icon since 1949. 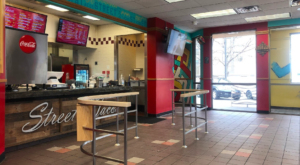 It's a family-owned restaurant that's famous for its steaks, and its skinless fried chicken. You'll find it at 1900 S. Hwy. 89, Perry, UT 84302. This cozy, ranch house-style restaurant is like dining at Grandma's house - except no one has to do the dishes later! 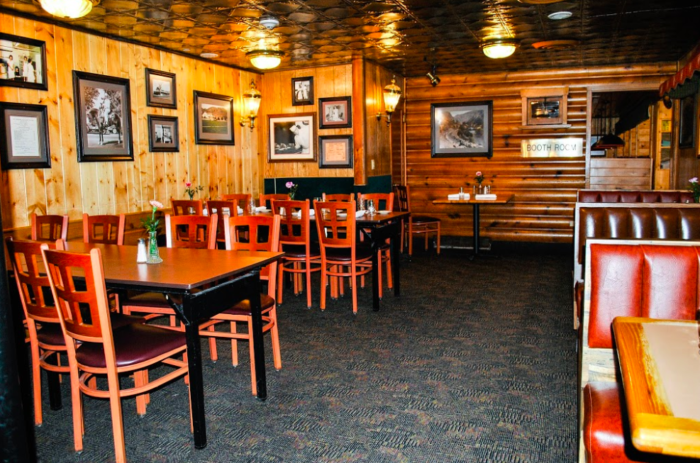 Photos of the family and the local area are proudly displayed on the walls, and the staff treats you like one of the family from the moment you take your seat. 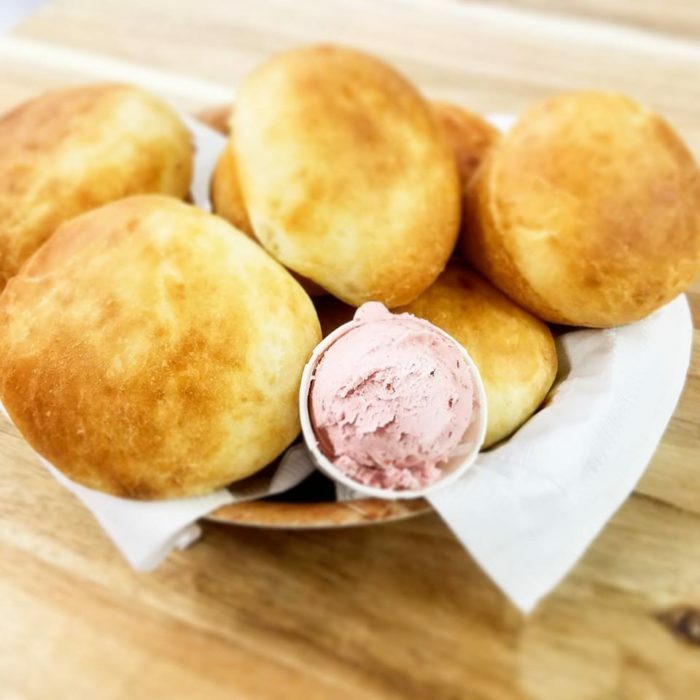 They'll bring you a basket of Ranch House rolls with raspberry butter to start your meal. These pillowy morsels are so good that you'll ask for more. 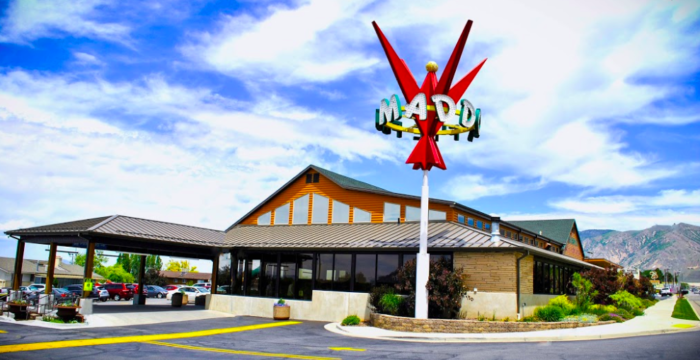 Maddox Ranch House says that its fried chicken is famous, and who are we to disagree? The recipe for the flavorful, skinless chicken has been in the family for decades, and people come from all over to give it a try. 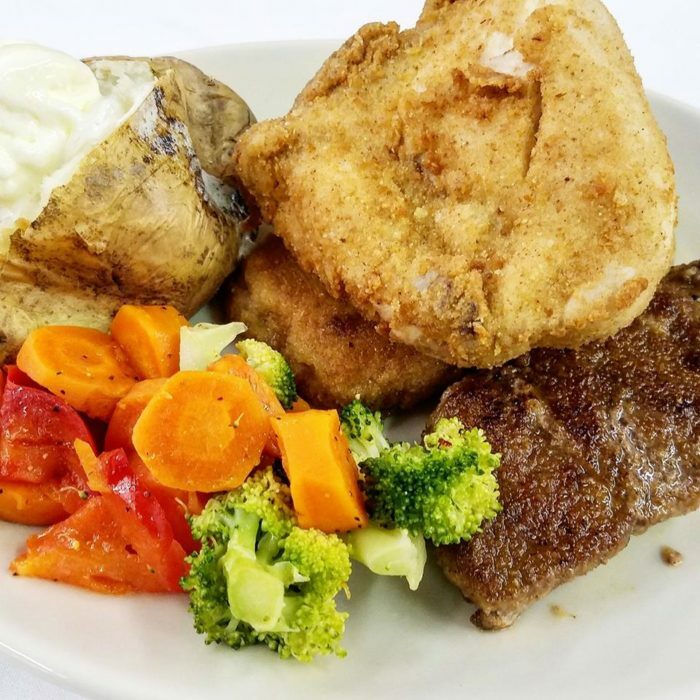 The dinner entree comes with a breast, thigh, leg, and wing, as well as a vegetable and your choice of baked potato, French fries, or mashed potato. 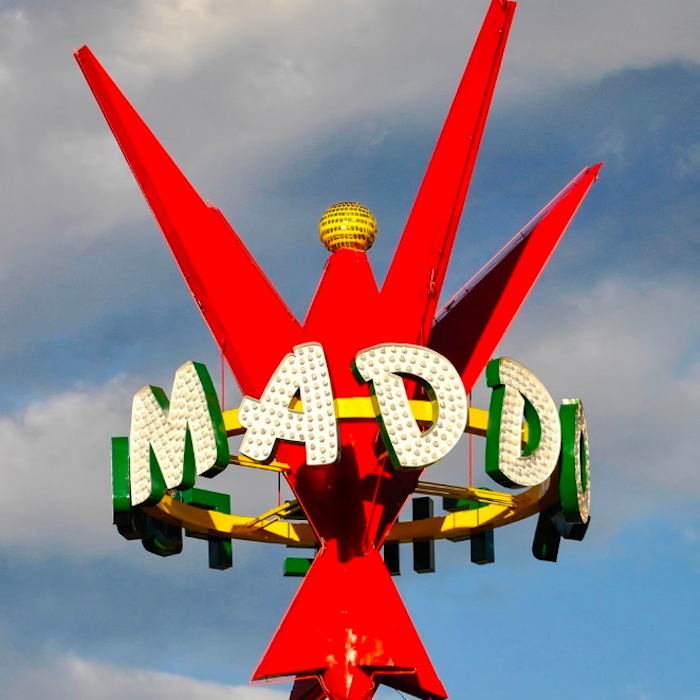 Maddox is also well-known for its steaks. If you can't decide which to order, get the Top of Maddox combination with some of both. 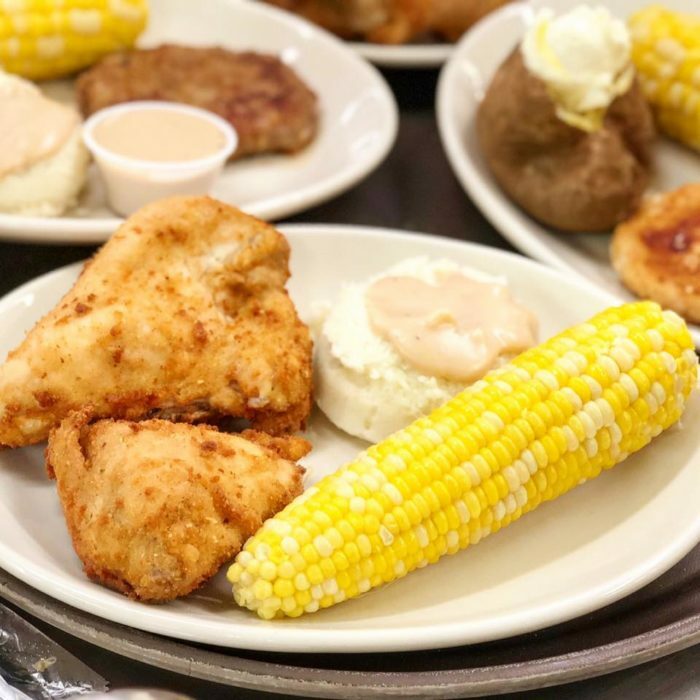 Maddox sources its ingredients locally whenever possible, so you'll enjoy seasonal treats like Utah corn with your chicken dinner during summer months. No time for a sit-down dinner? 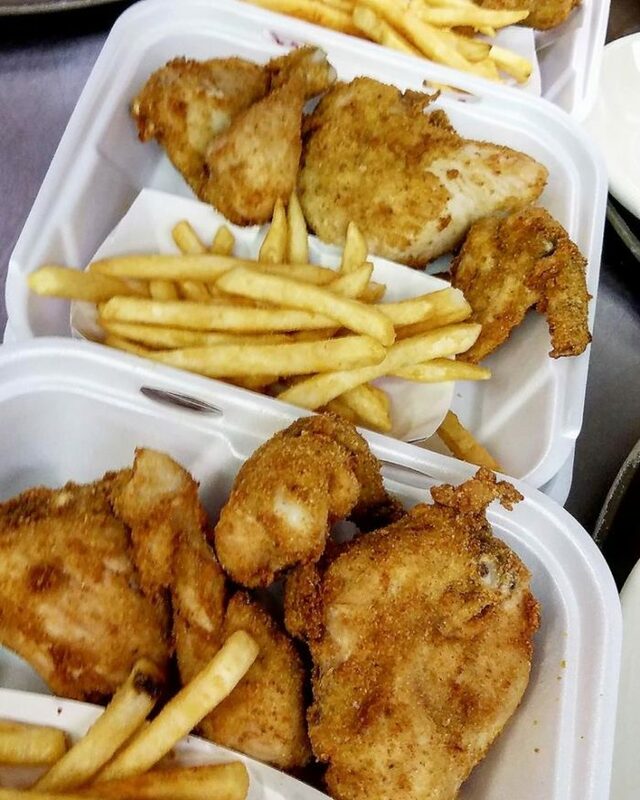 Order your chicken to go from the Takeout Cabin. 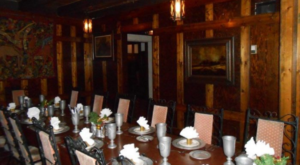 You wouldn't leave Grandma's house without dessert, and you won't want to do that at Maddox Ranch House, either. 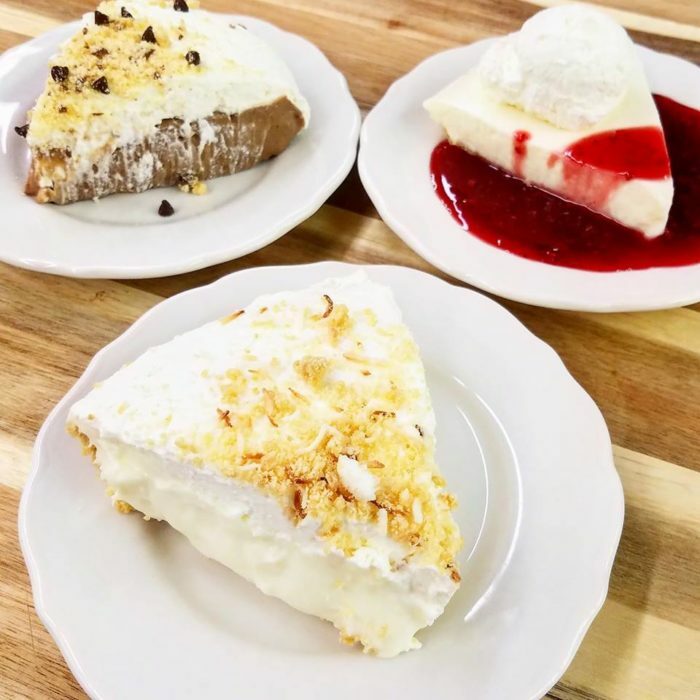 Its homemade pie are to die for, and they're always making specialty desserts, too. 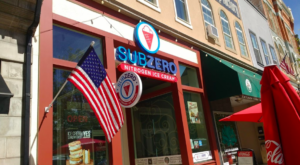 The ice cream served here is homemade right in the restaurant. 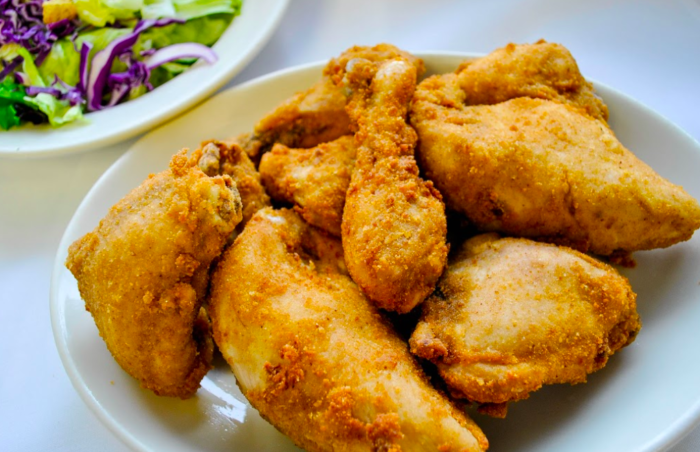 Stop by Maddox Ranch House for a fried chicken lunch or dinner. 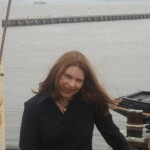 It's open Tuesday through Thursday from 11 a..m. to 9 p.m, and until 9:30 p.m. on Friday and Saturday. The restaurant is closed Sunday and Monday. 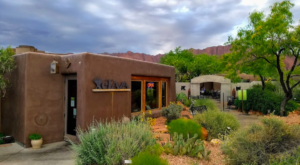 Have you dined at Maddox Ranch House? 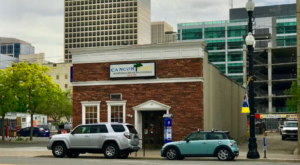 If so, tell our readers what you think of this place! 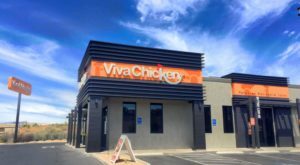 If you’re looking for a tasty fried chicken sandwich at a casual eatery, give this restaurant a try.